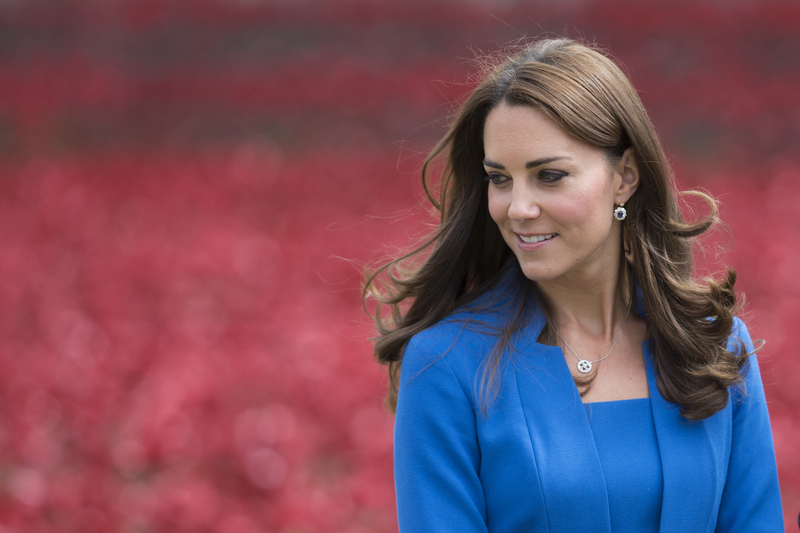 In a message to the U.K's The Times on Thursday, once again, Kate Middleton publicly committed herself to raising awareness for mental health care in young children, and continued the mission she previously laid out. In February, Middleton appeared in a PSA for the non-profit organization Place2Be, which helps young children face their depression and anxiety among other struggles of childhood. There could be no better spokesperson for the advocacy of educating the public about children's mental health than the Duchess of Cambridge. I have been heartened to see that so much progress has been made in ending the taboo of adults openly treating mental well-being as the health issue it is... I believe that our generation of parents, carers, teachers, and health workers now have the chance to give the mental health of our children the focus it requires. As someone who has dealt with mental illness, it's always encouraging to see a famous face urging awareness and action at a young age. Dealing with mental illness — especially because it is a subject that still has a stigma surrounding it — is difficult even as an adult, and it's safe to say that when I was young, I didn't even know it was something that was a part of my life. So why is it so important that Middleton is entering this conversation and urging for the "normalizing" of mental health issues? Besides being a princess for a new, celebrity-obsessed age, Middleton is also a new mother, and since all eyes are on her, her word will definitely be heard. In her television spot for Place2Be, Middleton brought up perhaps the most important part of understanding mental illness: "We need to help young people and their parents understand that it’s not a sign of weakness to ask for help." Mental illness is no more the fault of the victim or more shameful than any other ailment, and that's an important point for adults to understand so they can help their children navigate it safely and become aware of how to deal with it. Middleton's commitment to making this a global issue is a blessing, especially because she said to The Times that she will be taking on this cause more strongly later in the year after she gives birth. It's a conversation that is not bound to end any time soon, and using her place as royalty to help move forward a cause that is vastly underserved for children and families is definitely duchess behavior.